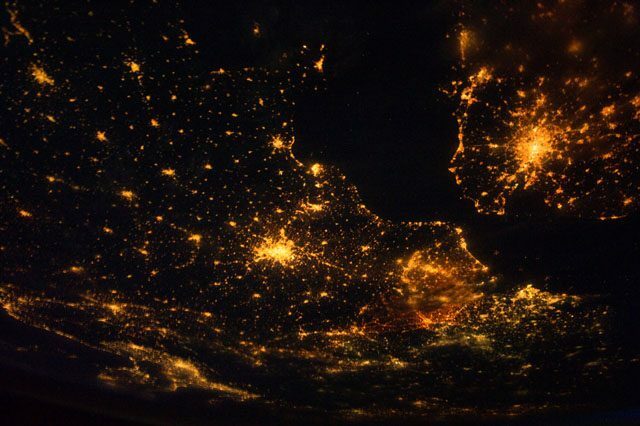 The French Council of State enforces the decree on light pollution. Was this action a model for the whole European Union? Let us know what you think!